We are offering a 50% discount starting today through January 14, 2015 on all our software. Just visit codesector.com/purchase, no coupons are required. Unlimited number of files, keep file list on disk instead of memory. Immediate start of copying instead of waiting for calculation of total files size. Verify copied files with MD5/SHA-1 instead of CRC32, option to create .md5/.sha file list. Show file list as browsable folders, show only failed files. 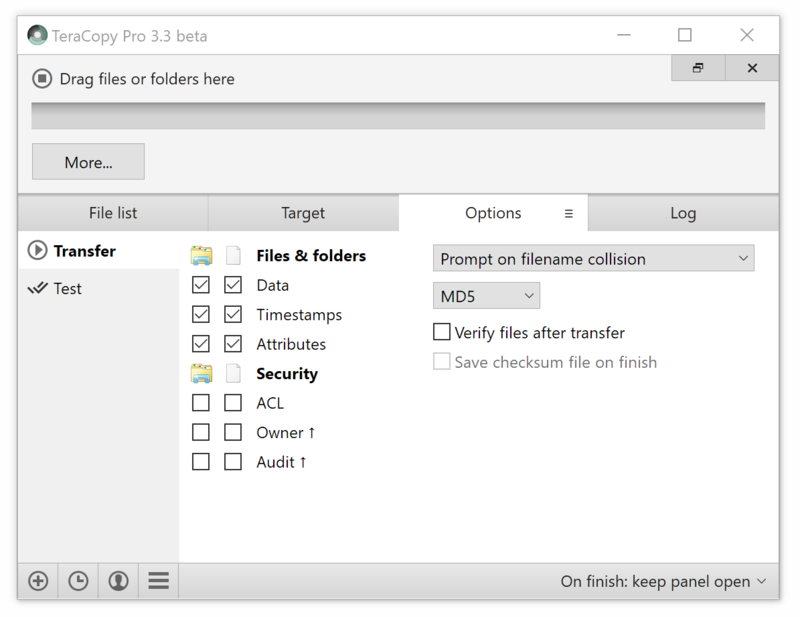 One window for multiple file transfer operations. TeraCopy 3 beta is expected to be released early next year. 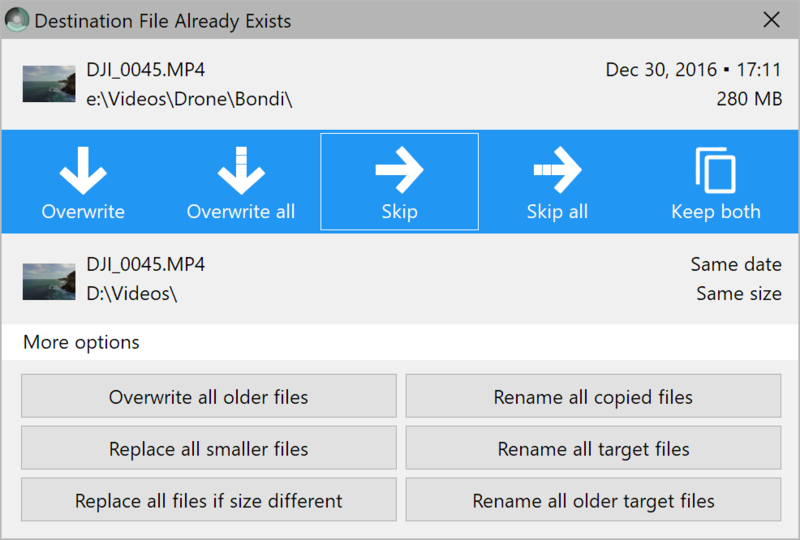 The new copy engine is ready and shows a good speed with both large and small files. Testing was done with a single 8 Gb file and 9 000 small files (300kb in size). In both cases speed was on a par or slightly faster than in Windows copy. MD5 hash calculation was on during the large file copy. Small files copying speed improved a lot after disabling Windows Defender. 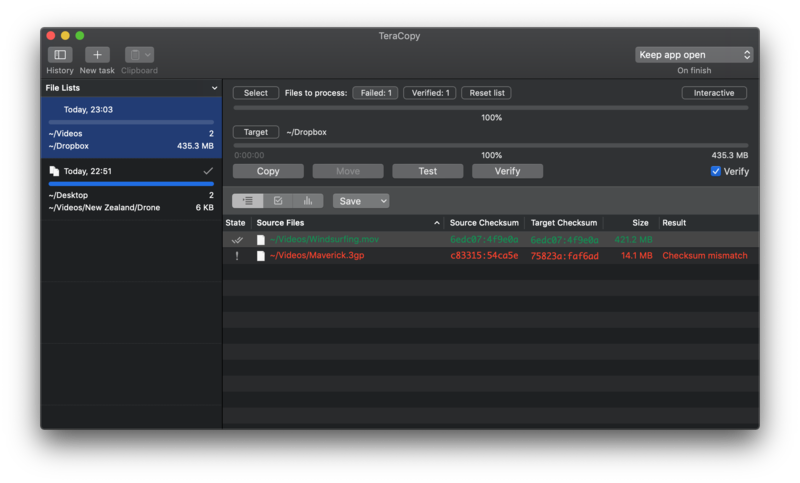 TeraCopy now can avoid UAC prompts while reading files usually requiring elevation. This will eliminate possible ‘access denied’ errors in a middle of the copy process. For security reasons this feature will be available only to non-elevated administrators, users with a ‘standard account’ will still be required to start TeraCopy with admin privileges. Copying using Volume Shadow Service is ready. Used usually in backup applications, it allows you to copy files locked by other applications.